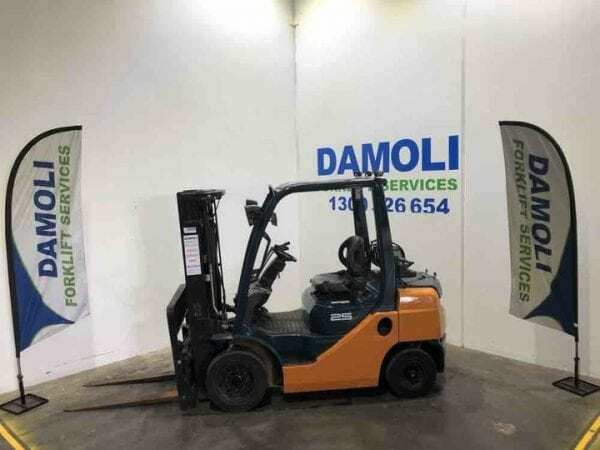 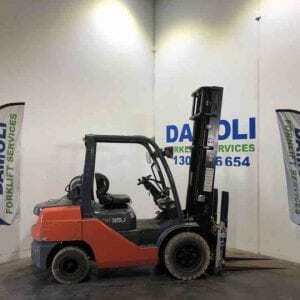 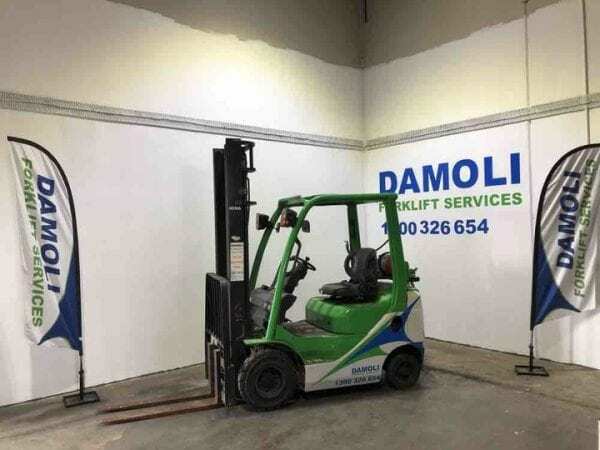 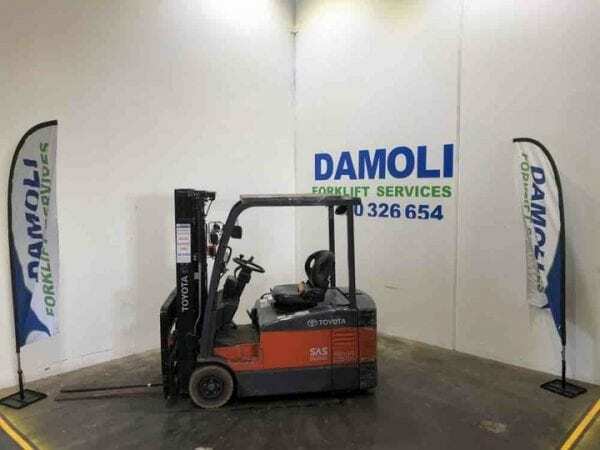 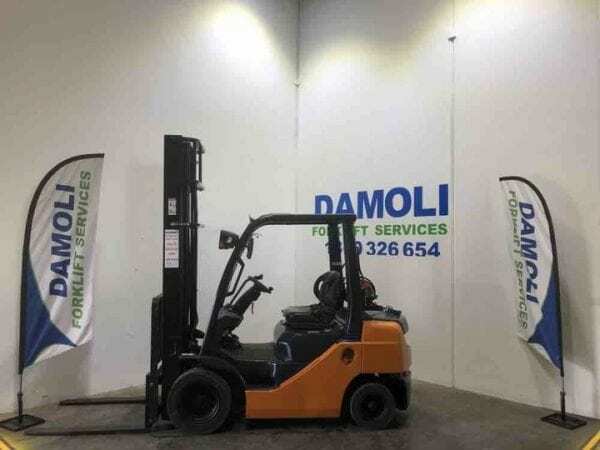 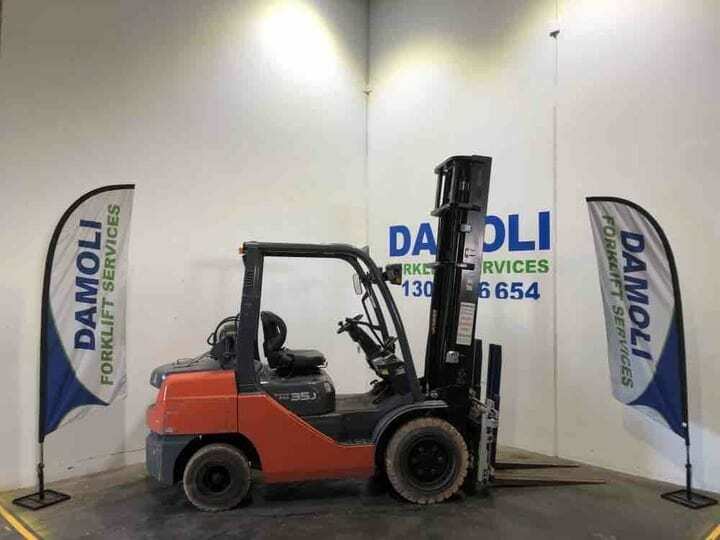 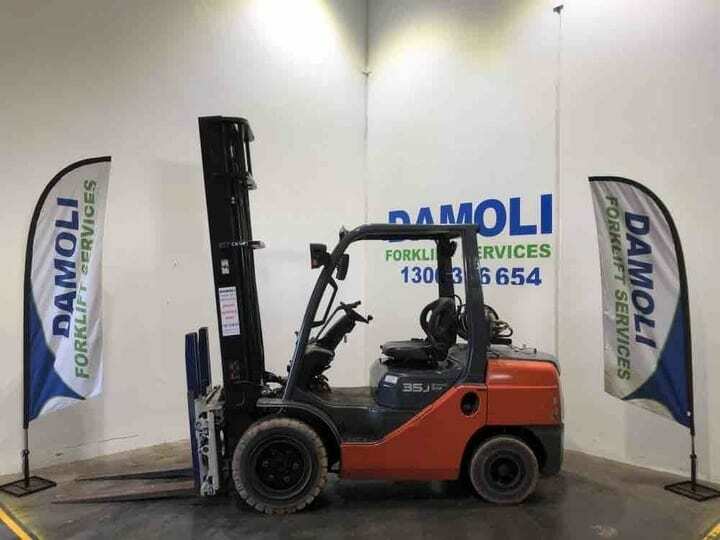 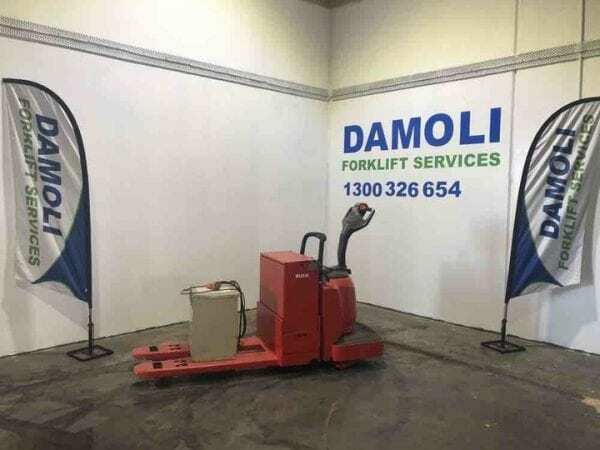 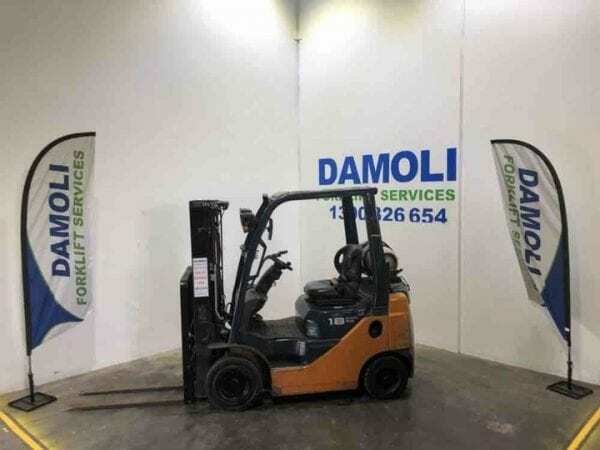 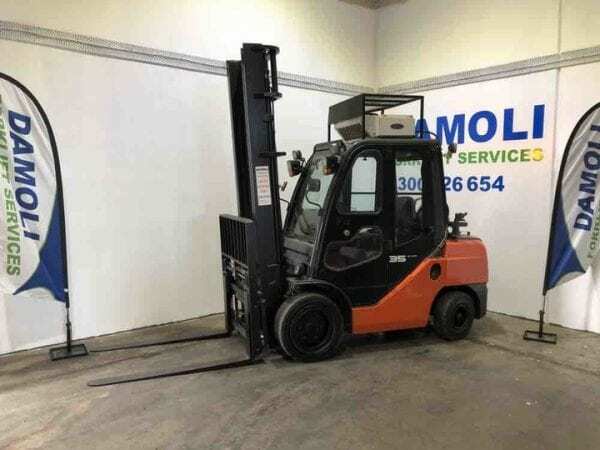 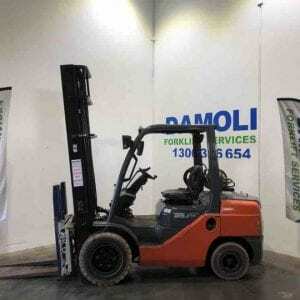 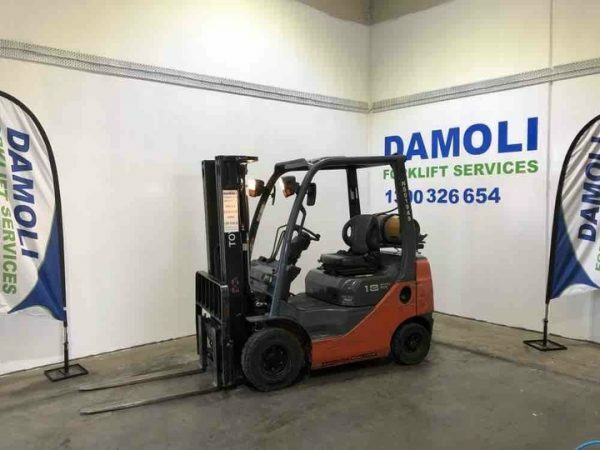 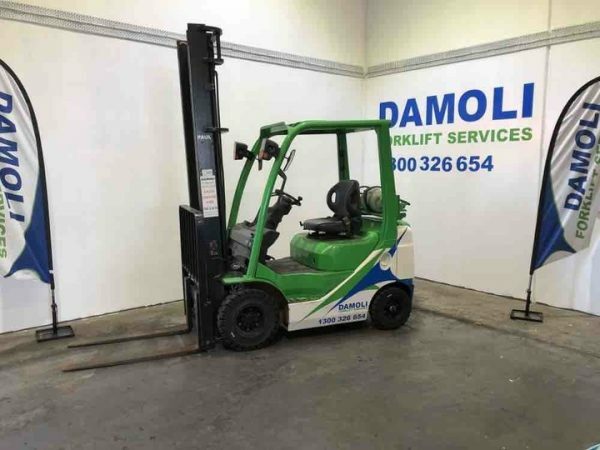 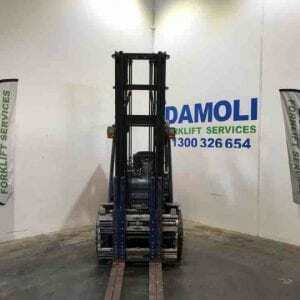 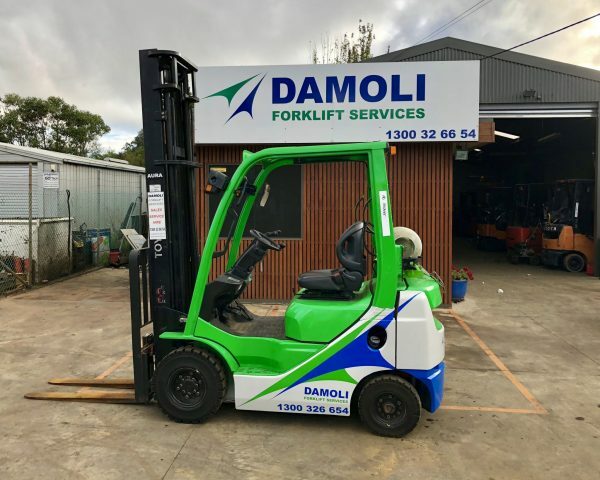 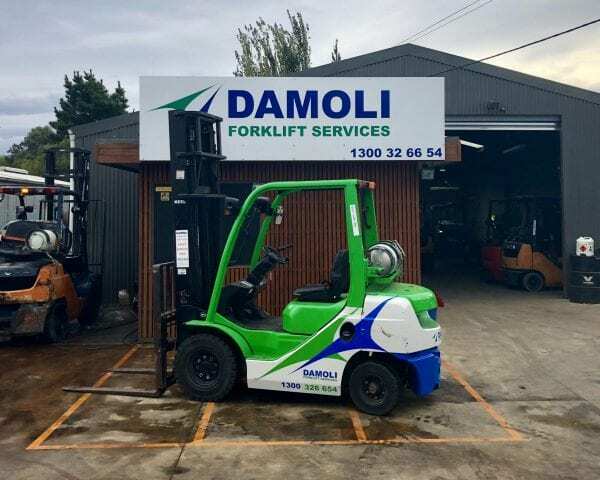 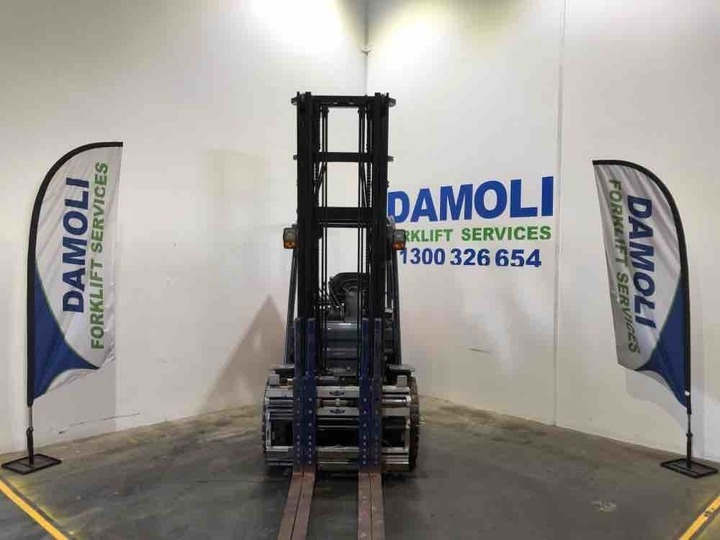 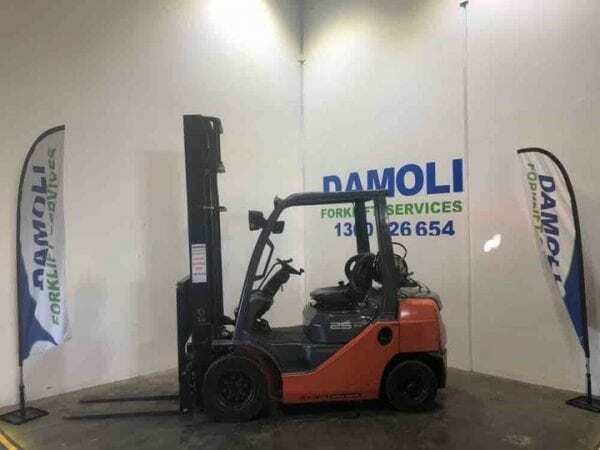 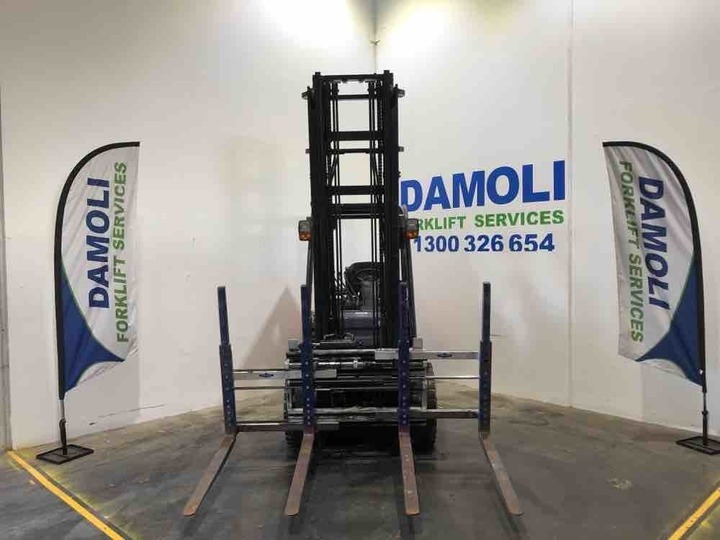 NATH is one of the solid performers in the Damoli Forklift Services team. 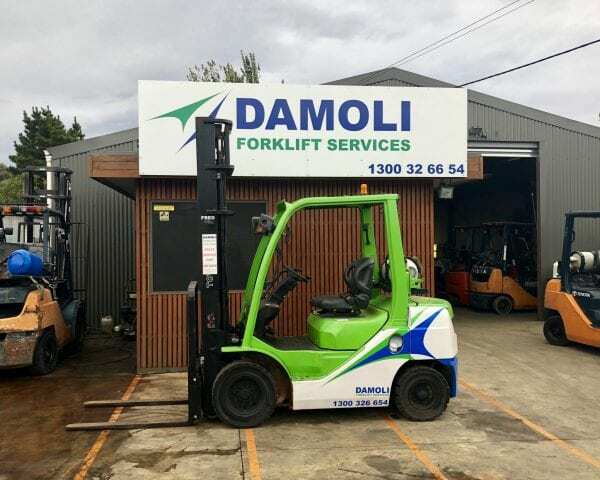 He has been with Damoli since 2015 and has experience working in lots of different industries. 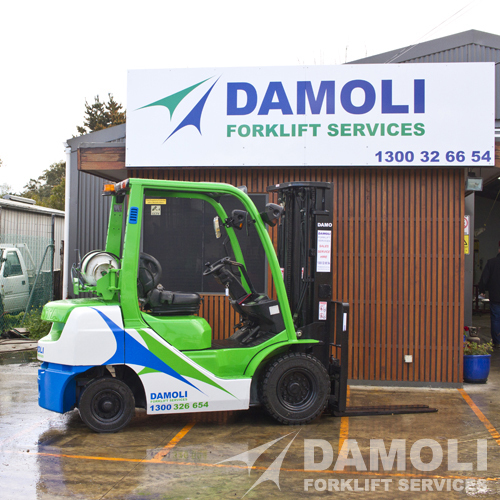 He loved helping out in the dairy industry, making sure people get their daily calcium intake. 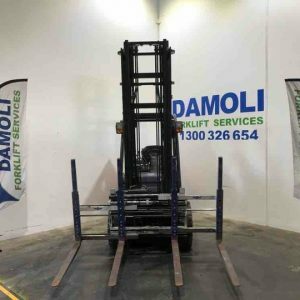 He loves lifting up to 3.5 tonnes and is a great all-rounder making good use of his fork positioner and side shift to help get product in the right position.